Sketchers from all over the world will get together in Manchester, United Kingdom, on July 27-30, 2016 for the 7th annual Urban Sketchers Symposium. The educational and networking event is organized by Urban Sketchers, a nonprofit organization dedicated to fostering the art of on-location drawing. By sketching on location from direct observation, symposium participants will discover the city of Manchester as they explore materials, techniques and concepts through workshops, various exciting activities including interactive opportunities with the global sketching community! This event is made possible in part by the support of our generous sponsors. Urban Sketchers is pleased to have PEN.UP as a Symposium Platinum Sponsor for the third year. 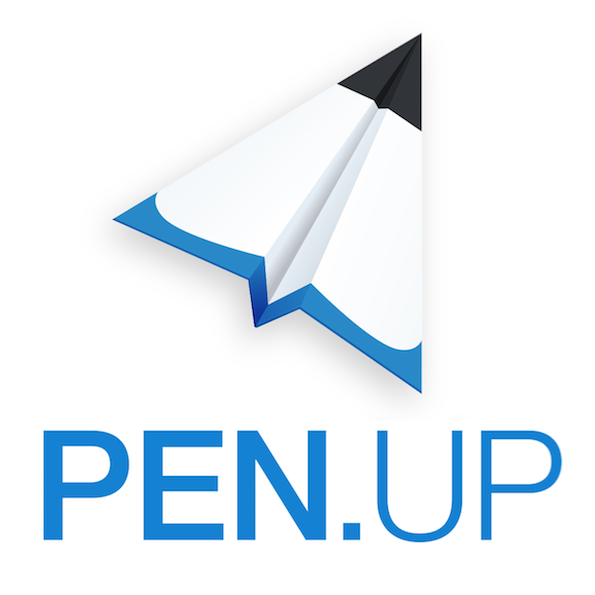 PEN.UP is a creative, vibrant social network service that allows discovering and sharing of creative images and pictures with other users. Symposium attendees can attend a productive lecture on digital art using Samsung Galaxy Note tablets and drawing apps, and give Galaxy Note tablets a try. The heart of urban sketching has always been the online community. It has made sketching, what we are all crazy about, a non-solitary experience. PEN.UP is definitely a unique platform where urban sketchers, no matter where they are, can stay connected during and even way after the symposium is over. Here's a link to their website: www.penup.com.